My relationship with Rotary started when I joined Gocare’s staff 10 years ago. 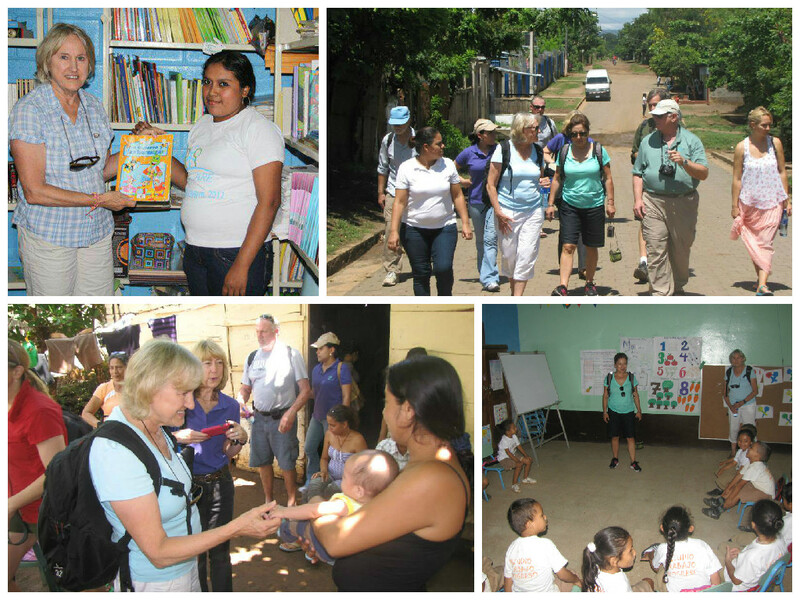 Founded in 2001 by Rotarian Jan Lindsay, Gocare is a nonprofit organization that works closely with community residents in Nicaragua to create and implement educational and economic development programs.Jan is one of the most dedicated and passionate Rotarians I have ever met. He introduced me to the many impactful projects developed and supported by the Rotary family around the world that help people improve their lives. Like Rotary, Gocare’s principal mission is to help people improve their lives. We have collaborated on many projects with dedicated Rotarians from around the world. Recently, Gocare entered into a project partnership with the Rotary Club of Managua, Nicaragua, and the Rotary Club of Ventura-East, California, USA. 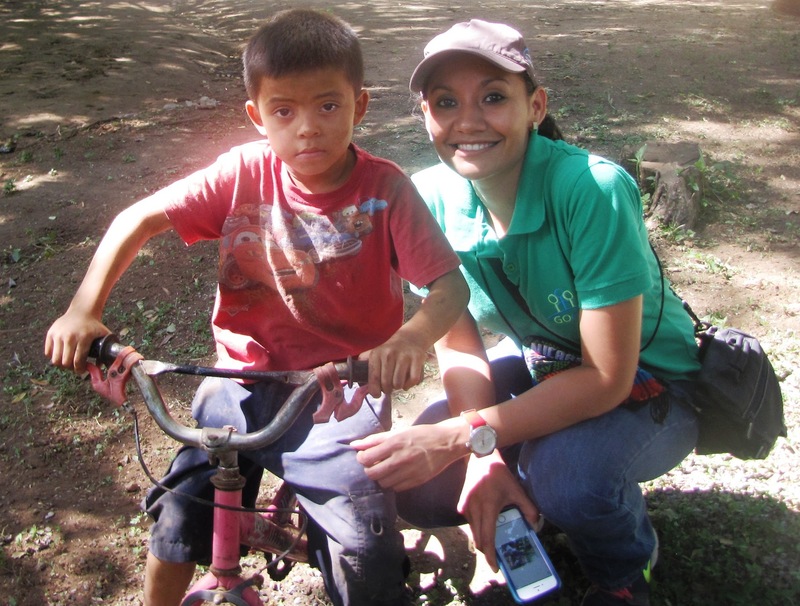 The two clubs came together and applied for a global grant in 2014 with Gocare serving as the cooperating organization in Nicaragua. 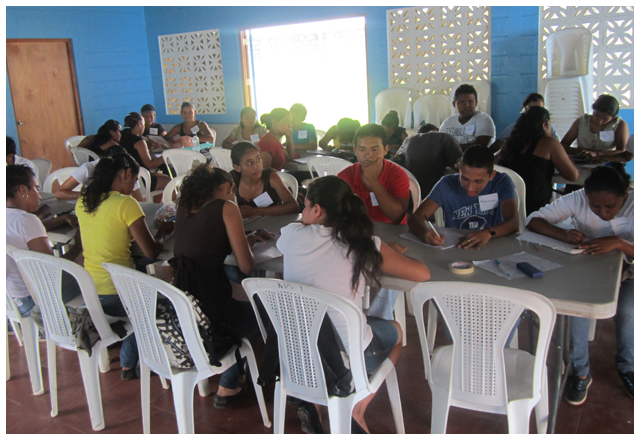 This grant will help fix and furnish three new community learning centers in impoverished communities. The partnering Rotary clubs are not only helping fund these new centers but will be helping refurbish buildings by repainting facilities, and will serve as tutors and mentors to youth and adults at the centers. We are all working together to provide 6,000 people with access to education and a better quality of life. 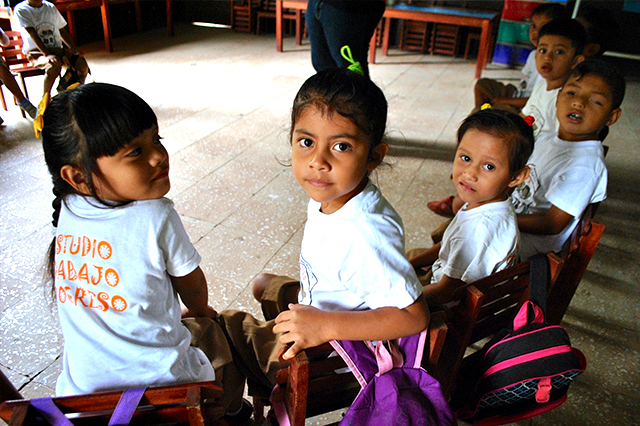 In the past five years, Gocare has worked closely with local and international Rotary clubs and other partners to serve thousands in Nicaragua. Together we have funded nearly 3,660 free educational scholarships and offer tuition funding for vocational training programs in sewing, beauty, cooking, and baking. We operate a tuition-free preschool and offer scholarships for both beginning and advanced-level computer courses and English literacy. We also provide adult education courses, an after school tutoring program for students, and a library with an inventory of textbooks that are used at the local public schools.We currently have 34 students on university scholarships ranging from full tuition to assistance with transportation and supplies. Ericka, one of our university scholarship recipients, recently graduated from college and has become a lawyer. Ericka’s scholarship helped her gain more than a college degree. Gocare’s core philosophy of mentorship and leadership asks all scholarship recipients to volunteer at our centers to help others in return for the assistance they have received. We help students become mentors and leaders within their communities as they give back by teaching others. Now Ericka’s goal is to mentor and advise fellow community members and help extend educational opportunities to others. It’s amazing how life’s pieces are arranged to accomplish a greater purpose. I am proud to be part of these two organizations that work towards a better world by sharing opportunities with people in need.